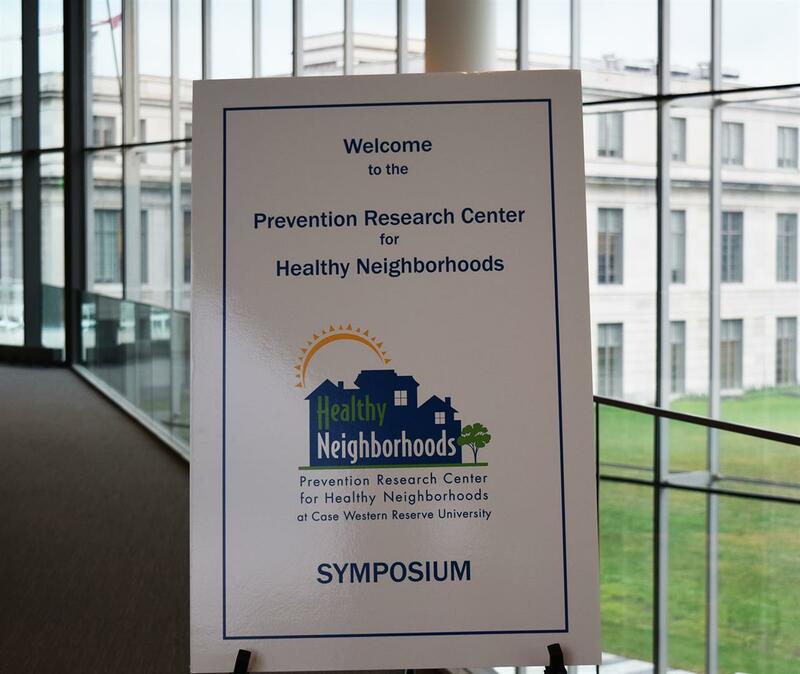 The PRCHN hosts an annual symposium that takes a deep examination into some aspect of the Center's research. These events are free and open to the university and wider public. They are co-hosted by our Network of Community Advisors.